The Starmark Pickle Pocket is a great interactive boredom buster toy. 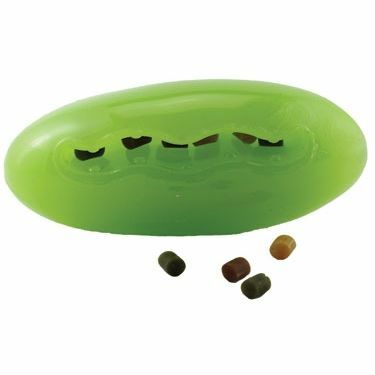 Just add treats and watch your dog have loads of fun getting the treats out! 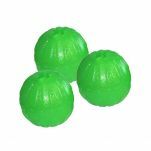 Stronger than rubber and free of latex, vinyl, and phthalates, it's a great toy for powerful chewers! 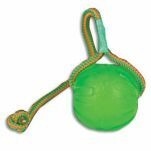 The Pickle Pocket encourages play which helps reduce anxiety and boredom for your dog. Give it a throw to see how it bounces erratically. It even floats in water!